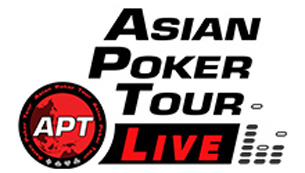 The penultimate day of APT Tokyo Japan 2019 was loaded with action at host venue Casino Stadium. 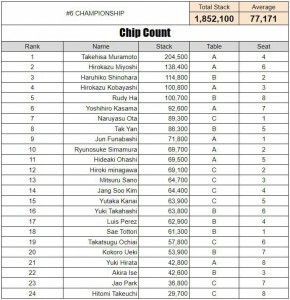 From 234 entries to 79 runners at Day 2, we are now down to the final 8 players of the Main Event. 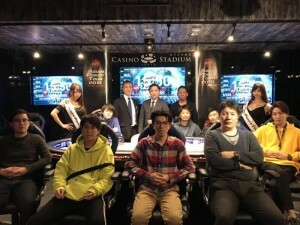 The Championships Event ran alongside with 15 players surviving Day 1B. They will merge with the 9 qualifiers from Day 1A. The APT Player of the Series title is up for grabs. Currently leading is Jin Bo who captured two side events both on the same day! Click here for the standings.